The Chief Justice, Sophia Akuffo, last Tuesday toured four courts to run off her two-week working visit of Ashanti Region. The courts were Nsuta Circuit Court, Ejura District Court, Mampong District Court and Mampong High Court. Except for Mampong District Court, the Chief Justice ordered the District Assemblies to provide new court buildings, furniture, accommodation for judges and sanitation facilities. She asked the Mampong Municipal Assembly to temporally remove the Mampong High Court to a vacant courtroom at the District Court due to its deplorable condition. The court building which was built in the 1950s. The Chief Justice asked the Human Resource Management of the Judicial Service to organise periodic workshops for the judicial staff to enhance their skills for justice delivery. She disclosed that very soon the lower courts within the various jurisdiction would be emerged to speed up justice delivery in the communities. 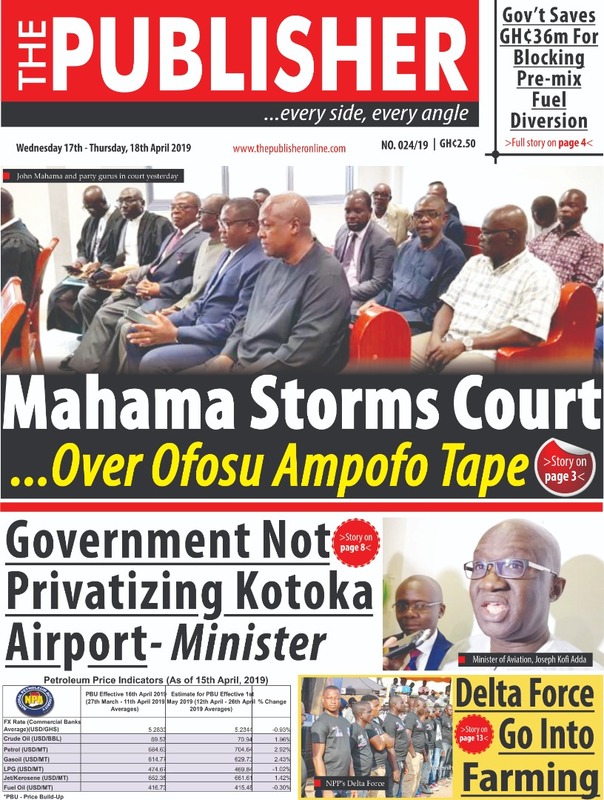 Daasebre Osei Bonsu II, Omanhene of Mampong Traditional area and a member of the Judicial Council, appealed to the Chief Justice to post competent staff to the various courts within the Mampong area. He said the traditional council has provided land and a new High court building and asked the Municipal Chief Executive (MCE) to include the construction of the building in the Assembly’s mid-year budget. He also appealed to the Chief Justice to extend the digitisation project to the courts in the area. Nana Agyakomah Dufie, the queen mother on behalf of the traditional council presented Kente cloth, native sandals and a stool to the Chief Justice and made her an honorary citizen of Mampong in recognition of her contribution to justice delivery in the country.